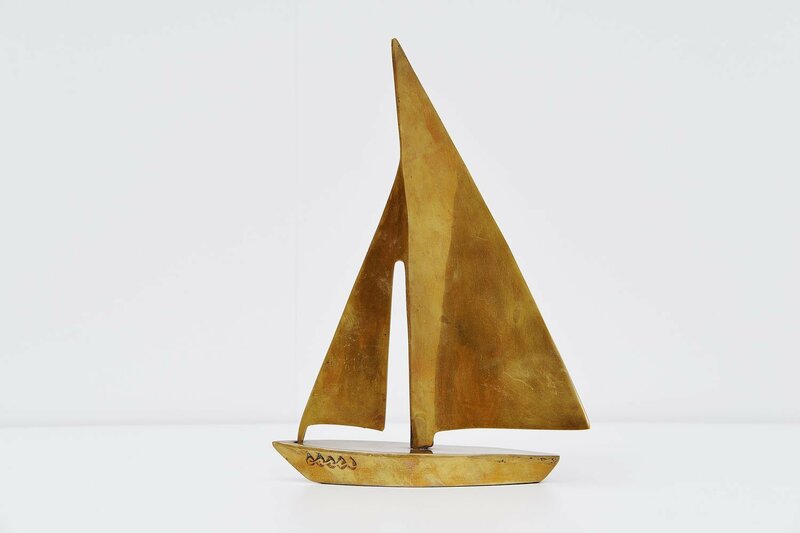 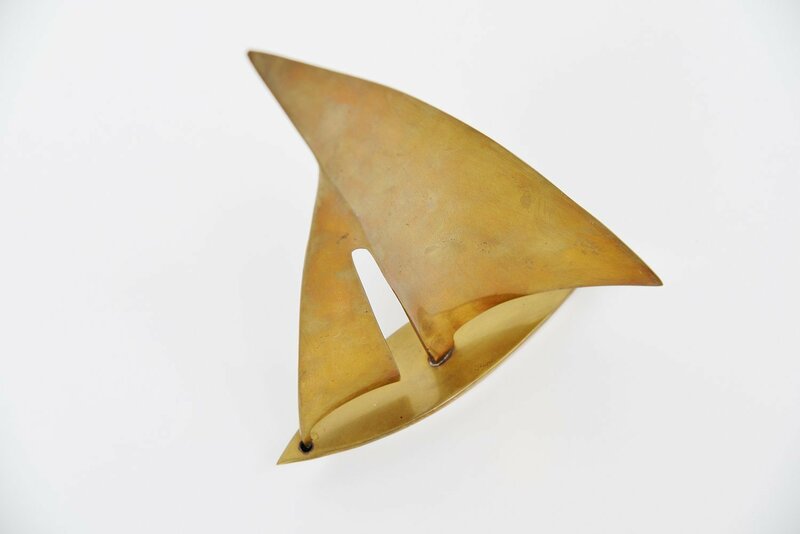 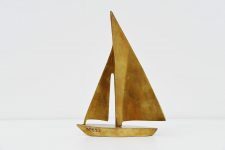 Nice decorative brass sculpture sailing boat shaped made by Carth, Germany 1970. 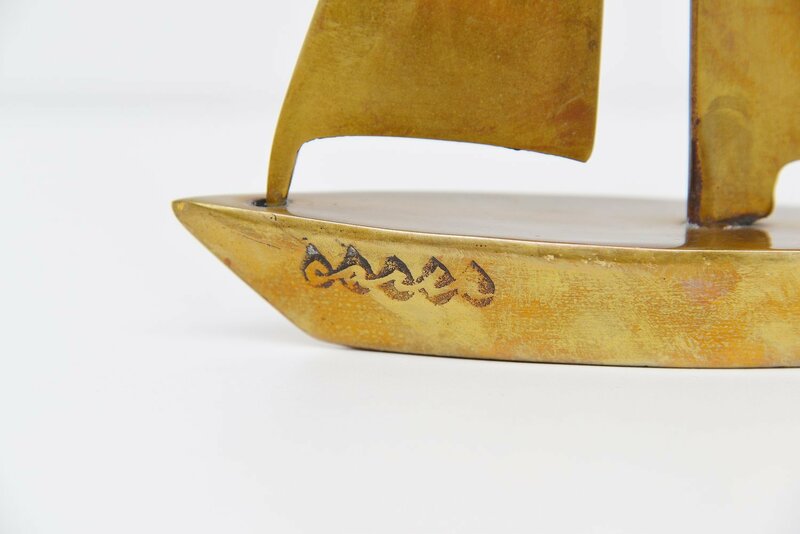 This boat is made of solid brass and has a nice large size. Its marked on the side Carth. 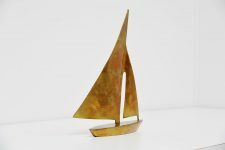 Decorative object for a modern home or interior.